The Cosmosrally Team offers kart and rally training as well as racing support, mechanical support and racing equipment rental. 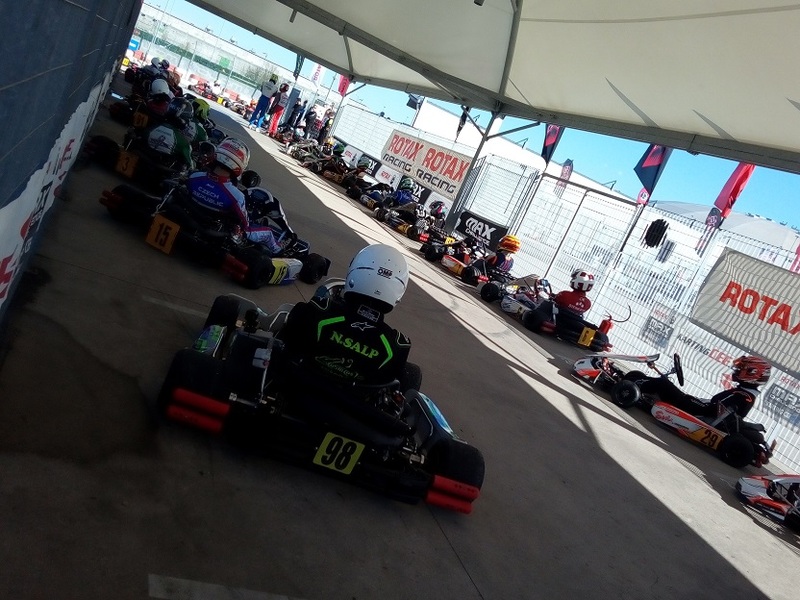 The kart is considered to be one of the most demanding sports for physical condition, side accelerations, and not only, in racing karts, are very high. 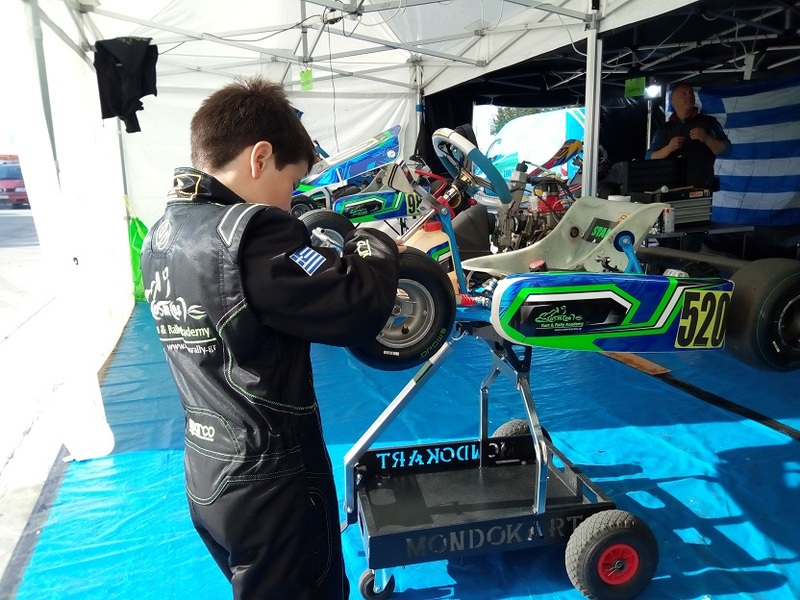 This is a "real" sport and a kart driver can propagate his or hers racing career with kart races, since there are categories for all ages, from 8 years of age and above. Also, Ayrton Senna's statement on the kart is characteristic: "I started racing go-karts and I love karts. It's the most breath taking sport in the world. More than F1, I really liked it most." The Cosmosrally team follows both the national championships and some European and global institutions. 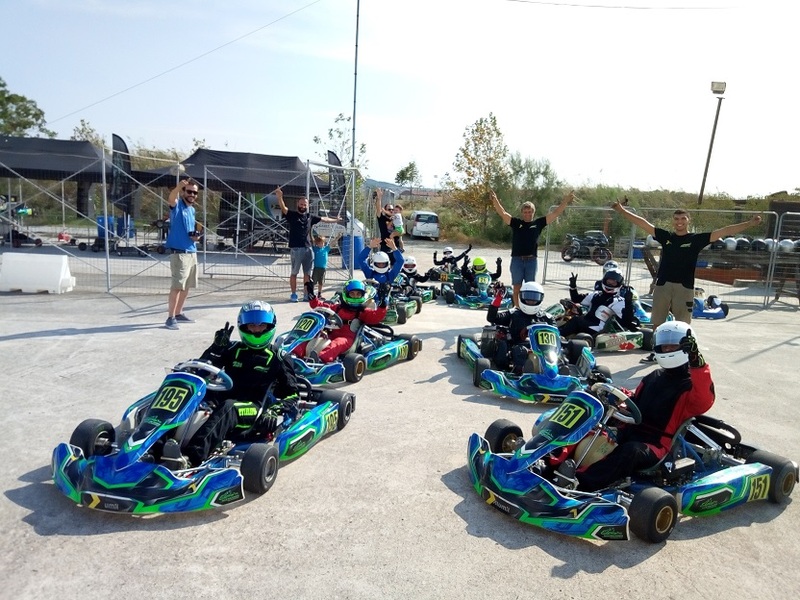 Since the founding of our team to date, we have managed to "create" and support athletes (mainly in northern Greece where there was not a single active competing driver) and now we are one of the biggest teams in Greece and the region.